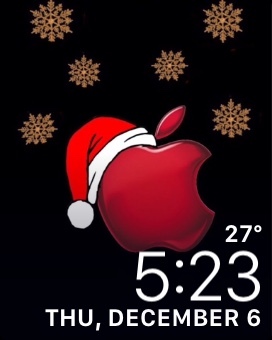 It's beginning to look a lot like Christmas around here, and I have added a new "holiday" wallpaper to all my devices. If you are doing the same, please share! joemd60 and taz323 like this. Looks nice on my 8 Plus, thanks Annie. Annie_8plus, joemd60 and taz323 like this.